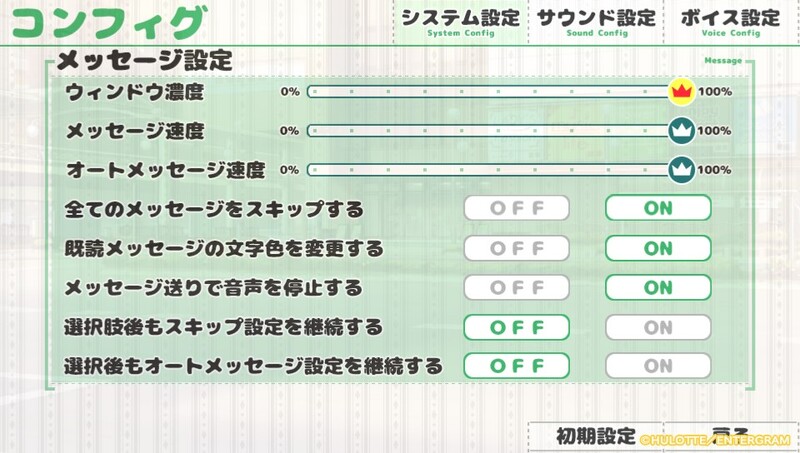 In the main menu select the most right option. Perfect Guide! Thank's Alot For The Help skroq! Guide was perfect! Thank you! Just the number for trophies is 21 not 28.